28 new town homes in Beaverton, Oregon. Close to Nike and Intel campuses. Light, bright homes with an open floor plan surrounded by large courtyards. These stately town homes are located in the idyllic community. Surrounded by parks, green spaces and excellent schools (elementary: Beaver Acres, middle: Five Oaks, high school: Aloha). We at Bella Terra take great pride in our craftsmanship and only provide the finest finishes and details that have come to define our signature style. 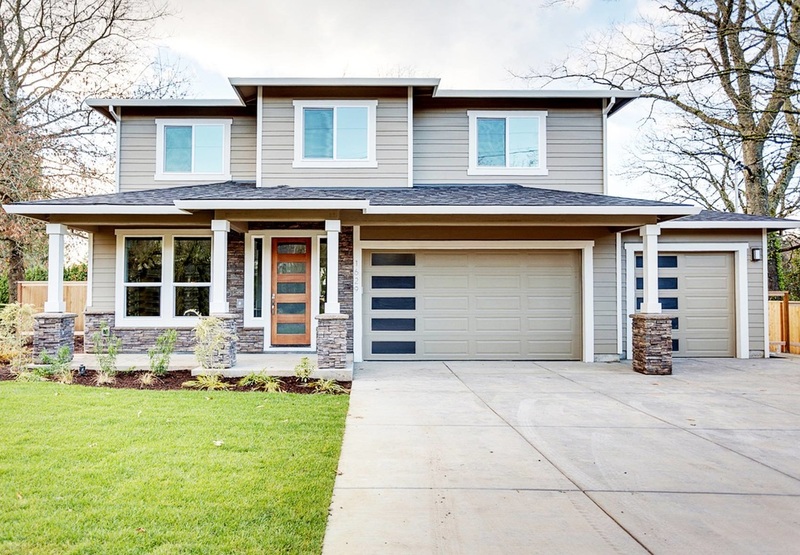 These well appointed homes are located in the much sought-after Beaverton Oregon community. Menlo Estates is surrounded by parks, green spaces, and excellent schools. Menlo Estates offers walkability to the Beaverton Farmers Market, The Beaverton Library and MAX Line. This idilic community is located within miles of major corporate campuses, such as Nike and Intel and Tektronixs. Prime living in Raleigh Hills, SW Portland, Oregon. Close to high tech corridor and downtown. Open concept homes with the latest in Creston Smart Home Technology. Situated minutes from downtown Portland, these sophisticated NW contemporary homes were designed with extraordinary quality and style. Characterized by clean lines inside and out, they feature open floor plans and technology upgrades needed in the 21st century.